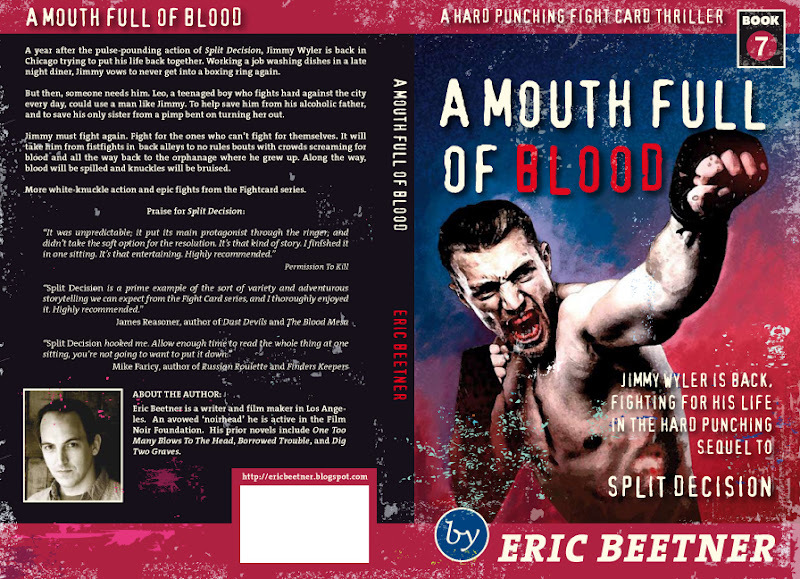 A SPECIAL EDITION PAPERBACK OF FIGHT CARD: A MOUTH FULL OF BLOOD . . . E-BOOK AVAILABLE NEXT WEEK . . .